Dawn in her My First Skool uniform. Pretty! ← Hong Kong, here we come soon! 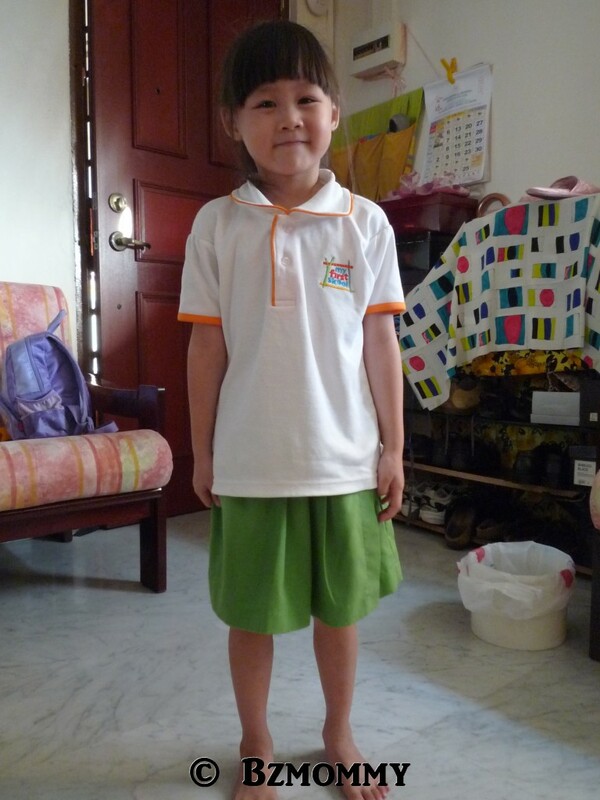 Wow, I find that My First Skool uniform to be really cute. Looks extremely adorable on your daughter as well. How do you find the experience there though? Are they good?